Aneurin Jones has exhibited extensively throughout Wales for many years. 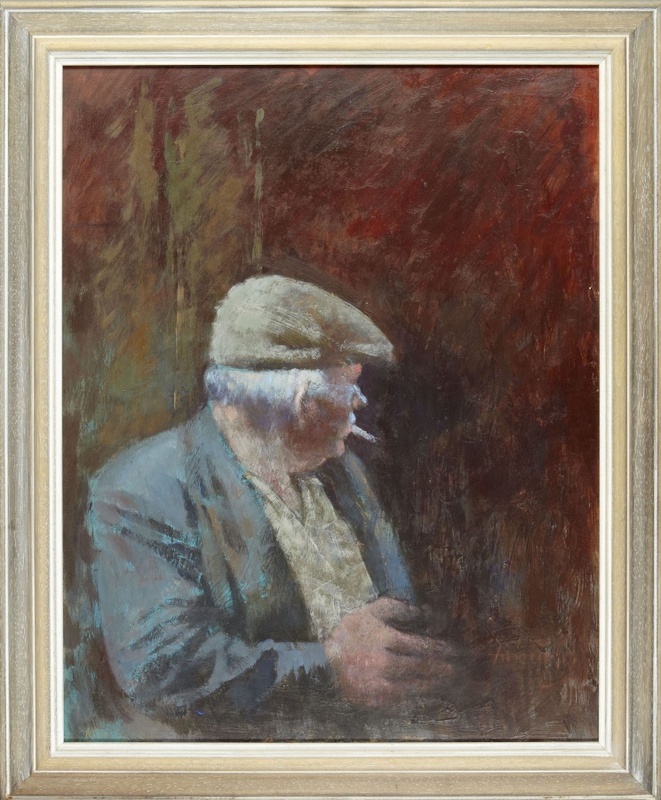 He is an Honourary fellow of the University of Wales, a Gold Medal Winner for fine art at the National Eisteddfod and his work is owned in private and national collections worldwide. The inspiration for his work comes from the rural communities of West Wales. He was born into a farming family on the borders of the counties of Carmarthenshire and Breconshire, where the arts were held in high esteem Aneurin’s passion for creativity has been passed down through the generations and he now shares a studio with his son Meirion where they paint together, back to back, mostly in silence.